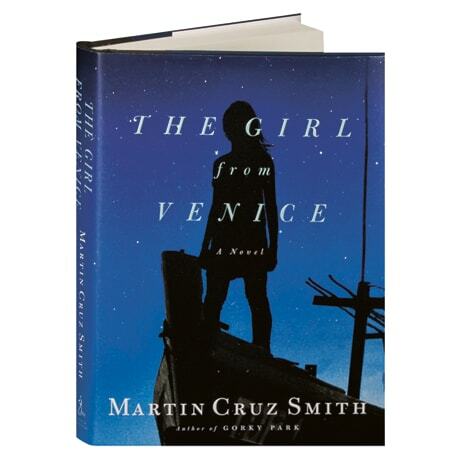 In this highly anticipated, standalone thriller from the Gold Dagger and Dashiell Hammett Awardwinning author of Gorky Park, Havana Bay, and Tatiana, Martin Cruz Smith gives us a World War II love story set in occupied Venice. One night, under a canopy of stars, a quiet fisherman named Cenzo comes across a young woman's body floating in the lagoon, and soon discovers that she is still alive. Giulia, an Italian Jew, has managed to escape capture and is determined to find her family. Cenzo refuses to hand her over to the Nazis, but his decision to help throws him into a world of partisans and black markets, random executions, the art of forgery, the handling of high explosives—and, everywhere, the enigmatic maze of the Venetian Lagoon.